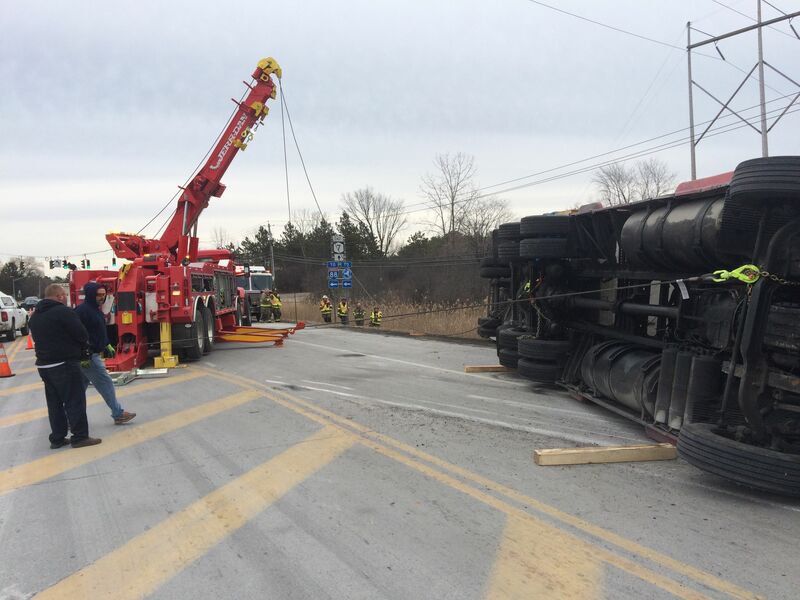 Interstate Northeast, Inc. is a full service towing company in Schenectady, NY committed to providing the highest level of customer satisfaction. 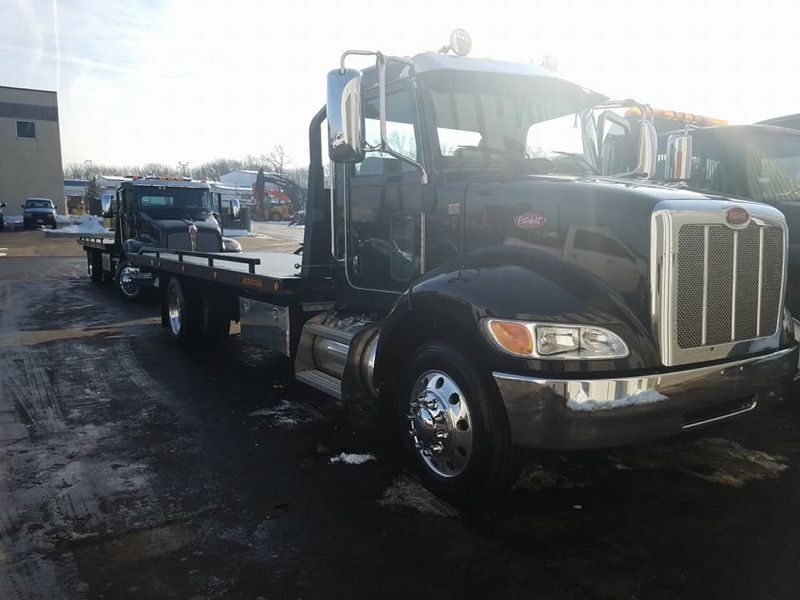 Unlike other towing companies in the Tri-State area, we are able to move just about any type of vehicle regardless of size. 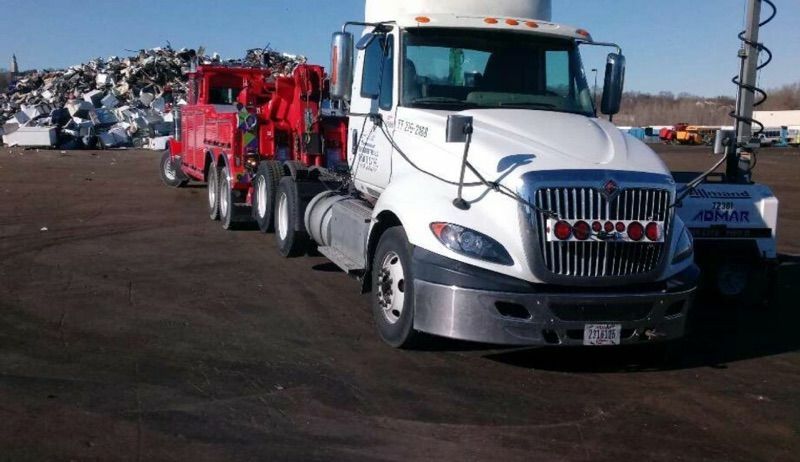 Our fleet of tow trucks come in a variety of sizes and can perform a multitude of tasks. 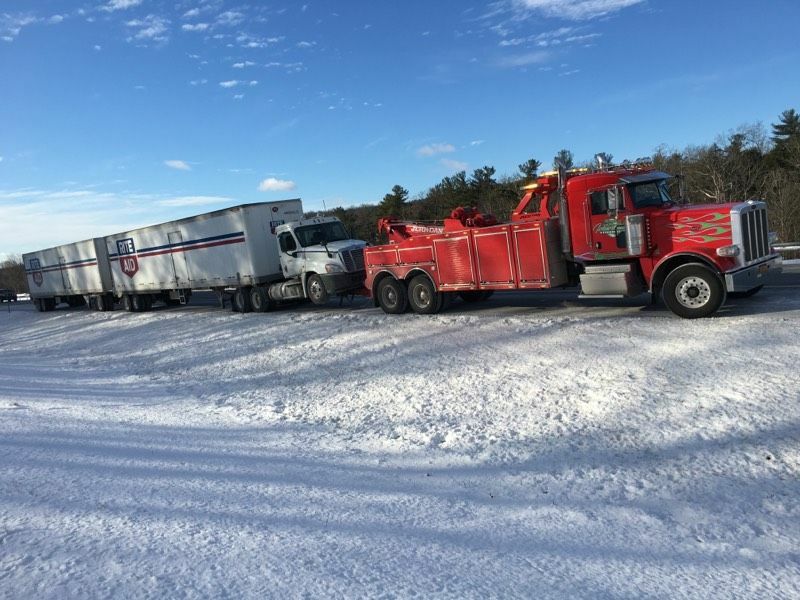 When most people think of a towing service, they immediately think of a truck removing a car or vehicle from a parking spot or stuck on the road. 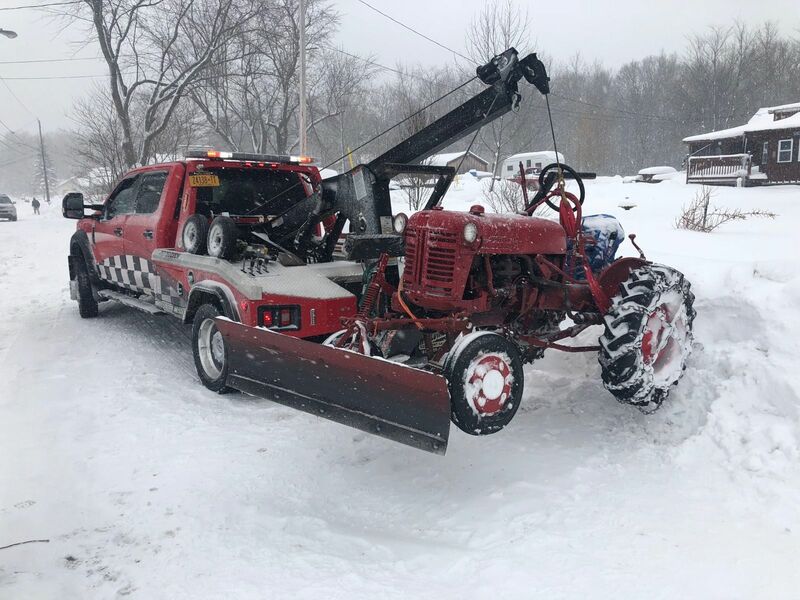 But our towing service offers so much more. 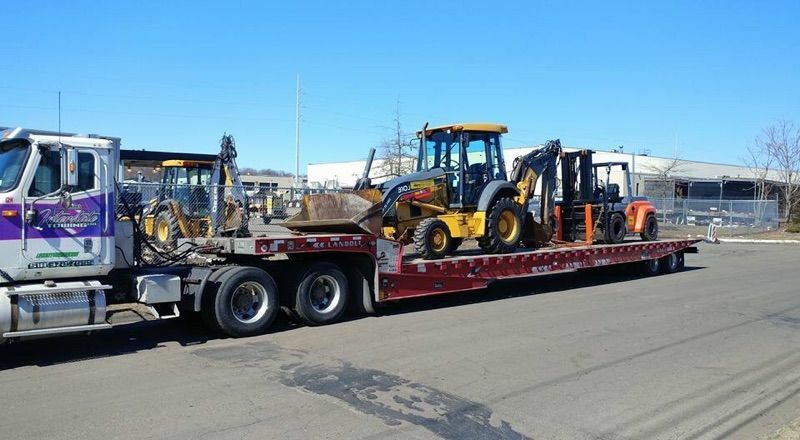 Our fleet of trucks includes a complete line of state of the art wreckers, flatbeds and tractor service. We take pride in using the latest technology available to ensure each job is completed safely and quickly. 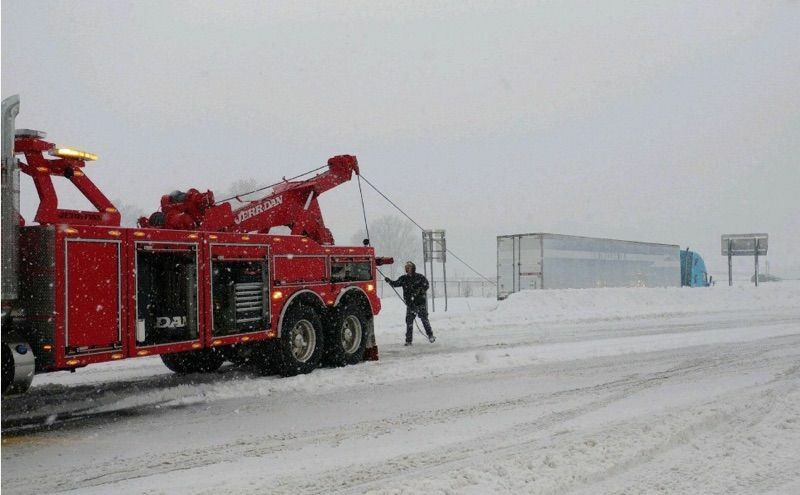 When it comes time to use a towing service in Schenectady, it’s important to choose a company you can trust. 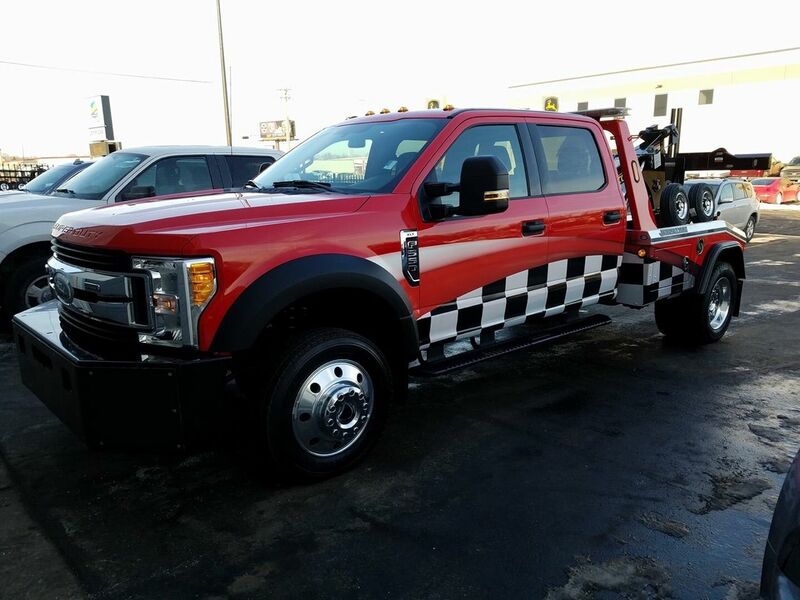 We are proudly affiliated with the Empire State Towing and Recovery Association. That means we must maintain the highest standards in the industry. 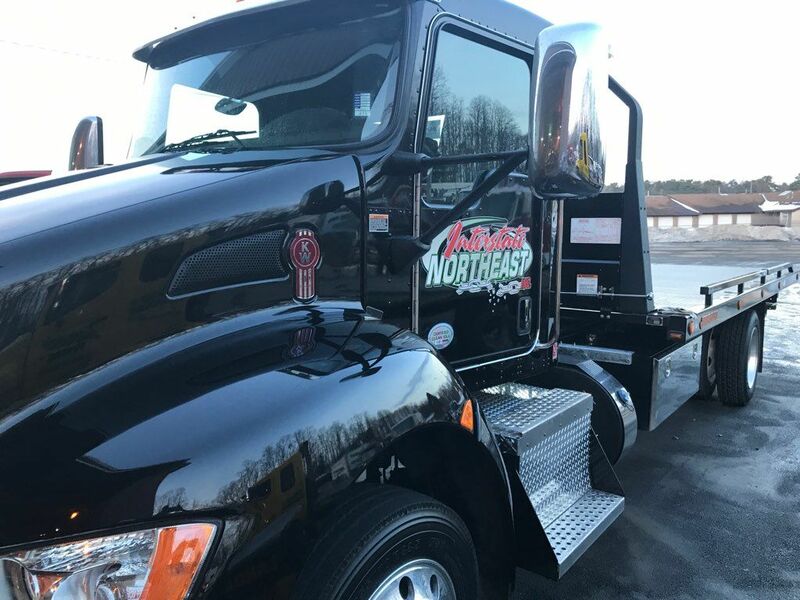 Over the years, Interstate Northeast, Inc. has become the trusted choice for all towing needs. 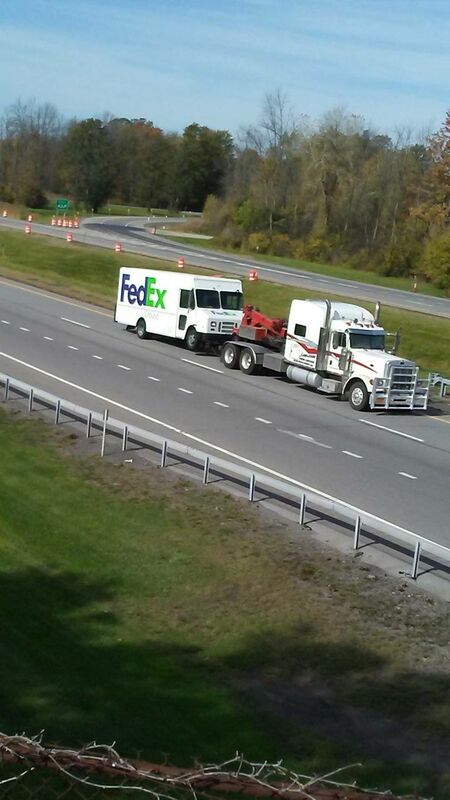 You never have to worry about the size of the vehicle or the time of the day to make a service call. 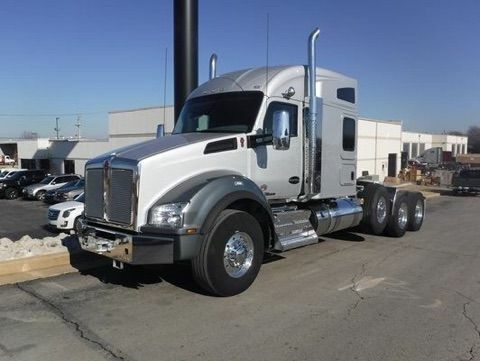 Our team of customer service professionals are always available to take your request and can quickly dispatch a truck to provide immediate assistance. 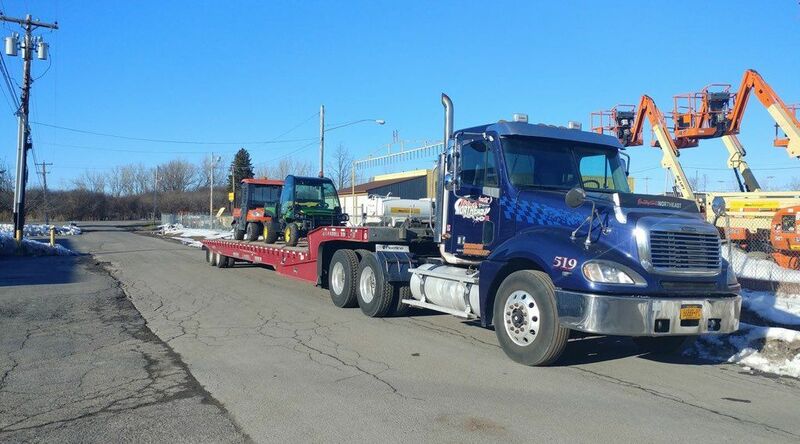 For the best in towing and recovery service in Schenectady, contact our team at Interstate Northeast, Inc. at (518) 372-7555 today.